Pioneers in the industry, we offer sieve bends, ss hexagonal mesh, perforated sieves and test sieves from India. 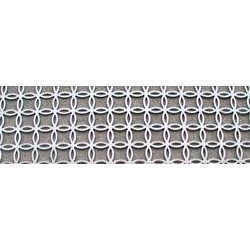 With our rich industry experience, we are offering a wide range of Sieve Bends. These bends are designed and manufactured in stringent obedience with market quality guidelines using the best quality steel and latest machines by our team of experts. The bends offered by us are made available in multiple designs and sizes to furnish customer exact requirements. 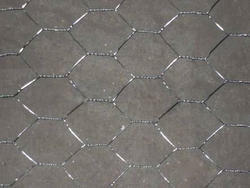 As an alternative to Square Wire Mesh, we offer our clients a more durable range of square Perforated Sieves. We use the most genuine raw material for these sieves, such as stainless steel, aluminum or galvanized iron. Our technicians and quality inspectors ensure that the product is uniform & sturdy in construction. 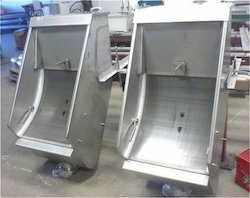 Fabricated to perfection, we can provide pitch and unperforated area in the sieve as per the requirements of the client. Our organization manufactures a wide range of Test Sieves for residential and commercial purposes. We manufacture these sieves using genuine raw material obtained from best sources in the industry. The sieves comply with the specifications stated by ISS, BSS, ASTM, DIN, and Tyler Specification. 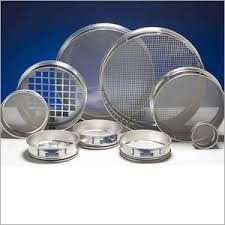 As per these, we produce sieves up to the range of finest mesh & micron mesh size. We also provide the lid & receiver on request by the clients. Apart from this, we also provide the Automatic Sieved-Shaker Machine, which functions by the Ro-Tap motion. Looking for Perforated Sieves ?